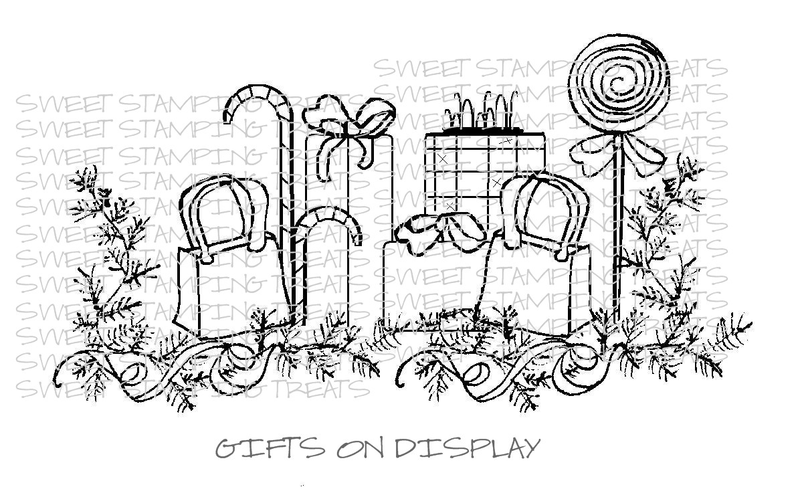 leave me a comment on this post letting me know which digi stamp you like best. I will choose one follower to win the stamp that they picked as their favorite. I will announce the winner on Monday, December 5th. Good luck! Here is a sample from the December release!! 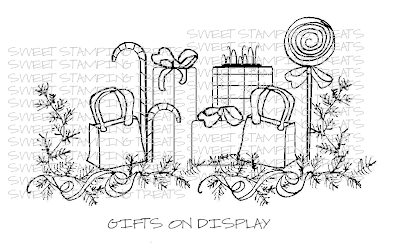 Head on over to SST blog to get your free Digi!! Hi, I like the gingerbread greetings image. Thanks. I am a follower of SST. "Christmas Cards & Cookies Blog Hop"
"All About Winter" Blog Hop! !